Kosharitsa village, near Nessebar will host the first edition of the Festival of the homemade sausage. The festival will start early in the morning with a culinary exhibition at the central part of the village. Kosharitsa village is not a random choice for the event. 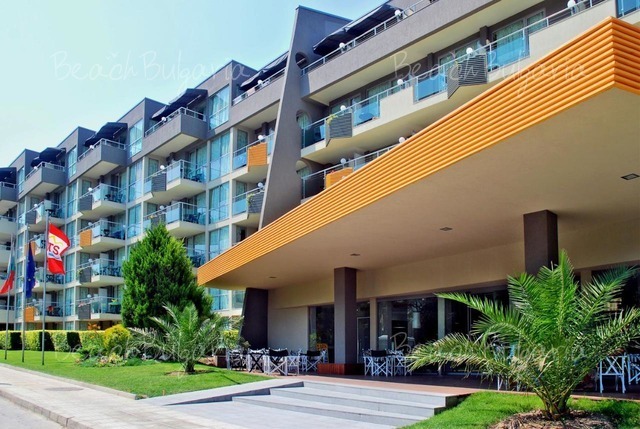 The village is located on a small hill, overlooking the Black sea and the locals are famous for being connoisseurs of the meat specialties and gather traditional Bulgarian recipes. “The Festival of the homemade sausage” is an initiative of the Nessebar municipality, part of the projcet for culinary map of the region. During the last year, Orizare village hosted “The bread festival” and “A festival of the young wine” was held in Gulovitsa village. The culinary holidays are interesting and fun way to present the local traditions to all guests of the resorts. Nessebar municipality aims to support both the local producers and restauranteurs, by presenting them old culinary recipes, which could transform the image of their restaurants. 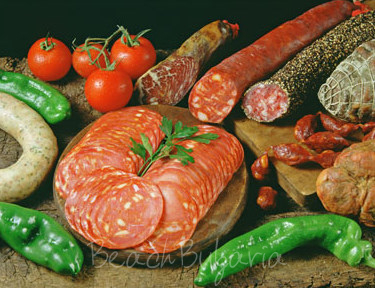 Please, post a comment on Festival of the homemade sausage will be held in Kosharitsa.